Hewlett Packard has been innovating for over 75 years. Our extensive portfolio of intellectual property and global R & D (Research and Development) capabilities are a part of an innovation strategy designed to help organizations of all sizes – from global corporations to local startups – transform traditional technology platforms into tomorrow’s IT systems support. Increase your innovation advantage with Hitachi Vantara. Benefit from a data partner with a unique wealth of experience in operating technology and IT. We combine high-quality analysis, comprehensive industry knowledge, cutting-edge technologies and top results to first-class solutions. Data is your greatest asset if you know how to use it efficiently. The key to new revenue streams, improved customer experience, and reduced business costs is slumbering in your data. They open the way to innovations and new, efficient ways of working. is a global leader in IT, enabling companies and service providers to transform their business operations and deliver IT as a service. Cloud computing is the basis for this transformation. With innovative products and services, EMC accelerates the journey to cloud computing, helping IT organizations store, manage, protect and analyze their information in a flexible, trustworthy and cost-effective manner. is an IT company that develops backup, disaster recovery, and virtualization management software for VMware vSphere and Microsoft Hyper-V virtual environments. is an American company developing software in the field of virtualization. The company was founded in 1998 with the goal of developing a technology to deploy virtual machines on standard computers. is an international software and hardware manufacturer. With approximately 114,000 employees and a turnover of around 90 billion US dollars, the company is the largest software manufacturer in the world. is one of the world’s leading providers of information and communication technology (ICT) solutions. ICT solutions, products and services are used in more than 170 countries and regions, serving more than a third of the world’s population. 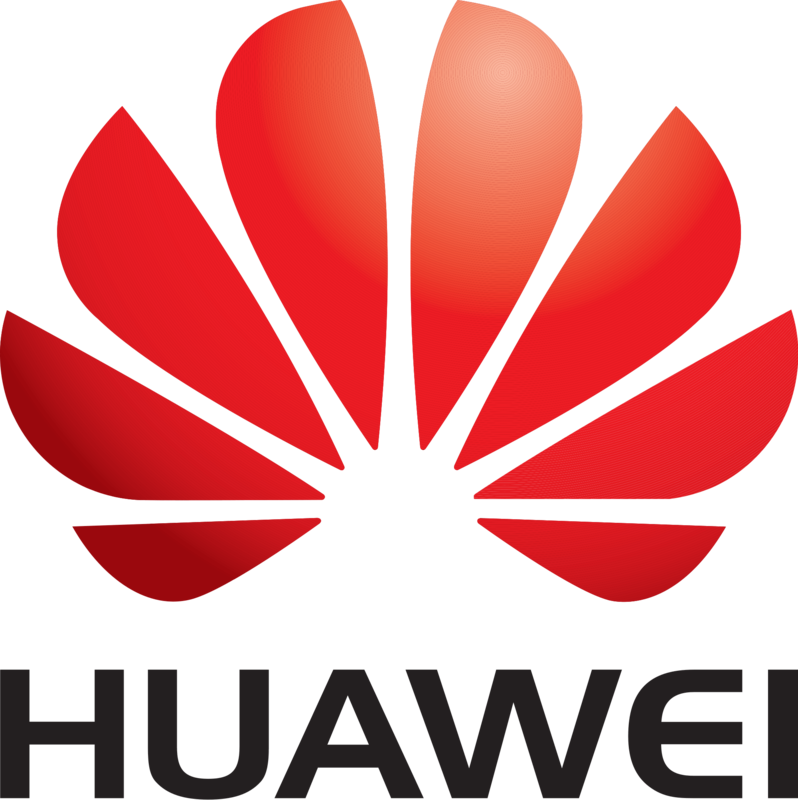 With 180,000 employees, Huawei wants to shape the information society of the future and build a better networked world. is one of the world’s leading computer technology companies, producing innovative PCs and mobile internet devices. In addition, Lenovo is the world’s largest PC provider and the fourth largest smartphone provider. has been developing and producing cabling solutions for high-quality communication networks since 1964. 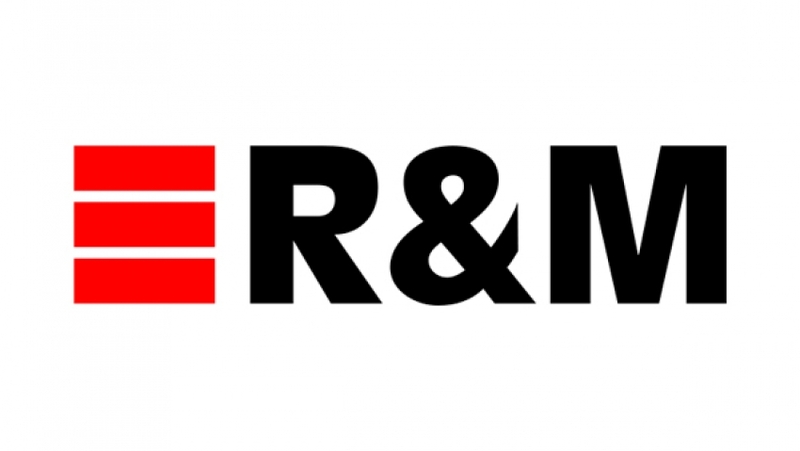 With high product quality and innovative, forward-looking system design, R & M ensures that the networks are future-proof and that investments are secure in the long term.